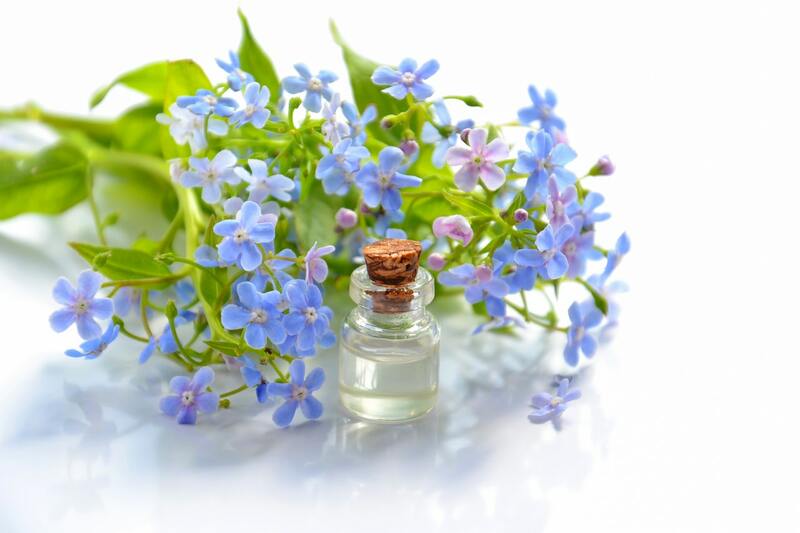 With the passage of time, more and more people have become interested in essential oil body sprays. Essential oils have long been proven to allure people with its fragrance so much, that the buying decision comes almost instantly. Although, that is another thing that you don’t really know what to do with these essential oils once you come back home. BUT, this is what we are here for. You can do so many things with essential oils, that you would never get tired. Also, in various forms and fragrances, these essential oils can continue to seep into your soul and make you happy. Here we will talk about how to make essential oil body sprays with the essential oils you have got. But before that, let’s have a look at what all things you can actually do with these oils. Body scrub, and so on. I have listed hardly a few uses of essential oils so far. There is so much more you can do with this. But right now, let’s talk about how to make essential oil body spray with your own oils quickly and easily. Who doesn’t like to use the body sprays? Specially when they are light and beautifully scented, and moreover, when you have created them on your own. Nothing can be a better option than to use the sprays that you yourself have made. This way, you would surely know of its purity. Also, you can give that homemade body spray as a gift to your friends and family too. Totally an inexpensive, yet expensive, gift for your loved ones. But, why should you use body mists or sprays at the first place? Rejuvenate your skin, and so on. If not using earlier, you would surely be motivated to use them now. So let’s get rolling on how to make essential oil body spray. Small spray Bottle – to keep the spray liquid. Now when you know the basic ingredients, let’s start with some great and wonderful recipes of body sprays. Along with the above mentioned ingredients, include the following ingredients to make the desired essential oil body spray. Just mix all of them in a small spray bottle and shake well before every use. This DIY body spray has light and refreshing scent, which helps you calm your nerves and wake yourself up from your slumber properly. No matter what you are doing or where you have come from, this spray will give you a great amount of comfort. Not just comforting, this also has aphrodisiac properties, leaving you feel romantic all the time. This DIY body spray gives your brain a boost and you feel more power going to your brain. Overall, this spray really helps your brain. There is nothing better than feeling great by smelling so wonderful. 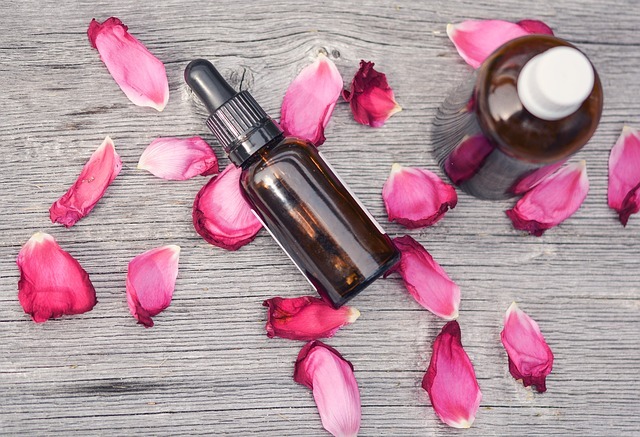 This DIY Body Spray gives an absolutely lovely fragrance to your body. Why not get clean from that bad odor? This essential oil body spray helps you get cleansed. Time to get relaxed from a hectic day at work. Are you feeling lazy a lot? This DIY body spray will help you get refreshed quickly. If you want to smell like flowers and get that flowery feeling, then this is the body spray for you. These were some of the popular DIY essential oil body sprays which you can easily make at home. Other than these, you can obviously experiment with different oils and their quantities, based on what you have at home, and then see what effects they have on you. BUT please note, always conduct a patch test on your elbow before using a new essential oil, to see if you have allergies or negative reactions to any of the above essential oils.